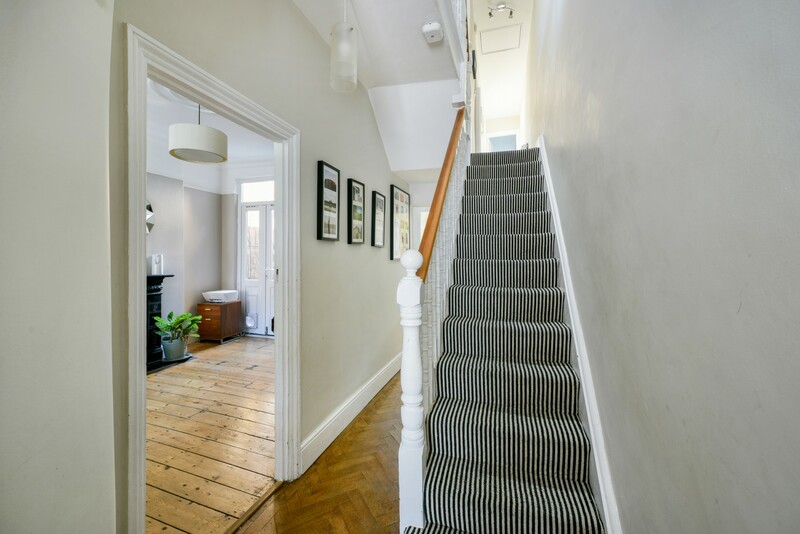 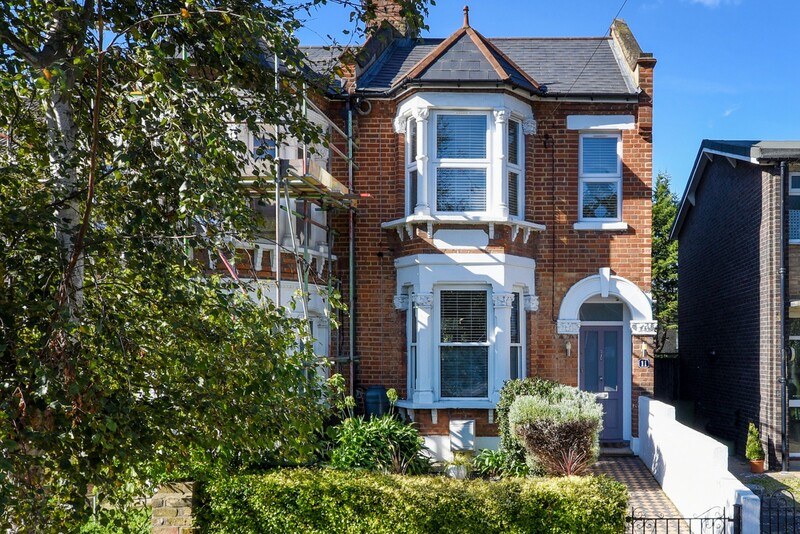 Truepenny’s offers this beautifully restored four bedroom period house with original Victorian tiled footpath in the front garden. 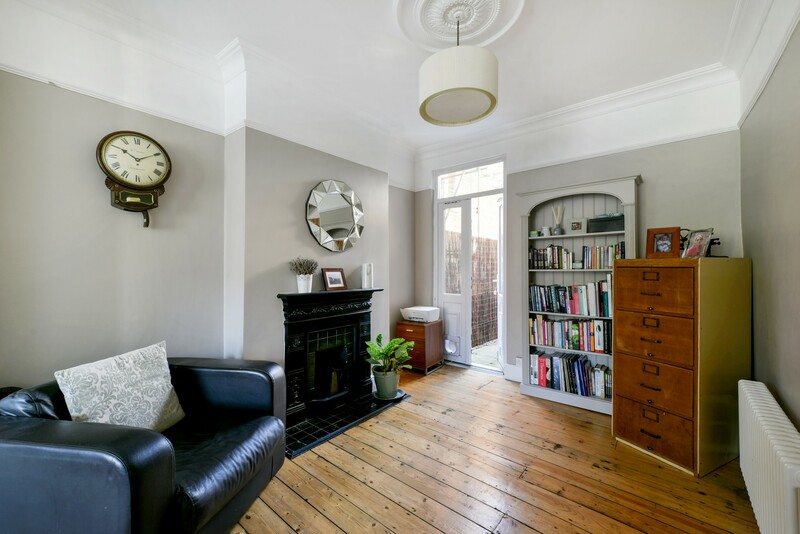 The property also boasts large bay windows allowing for natural light to filter through the house highlighting the interior period features, including the original wooden floor, ceiling roses and fireplaces complete with Victorian tiling. 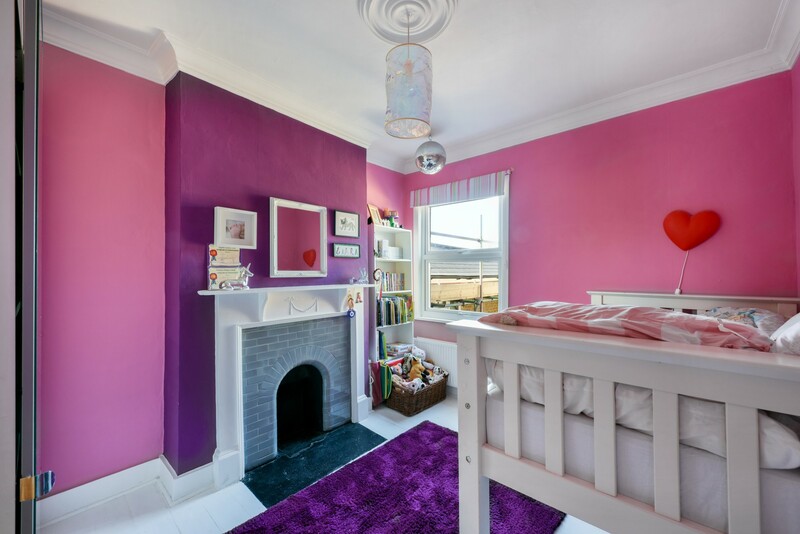 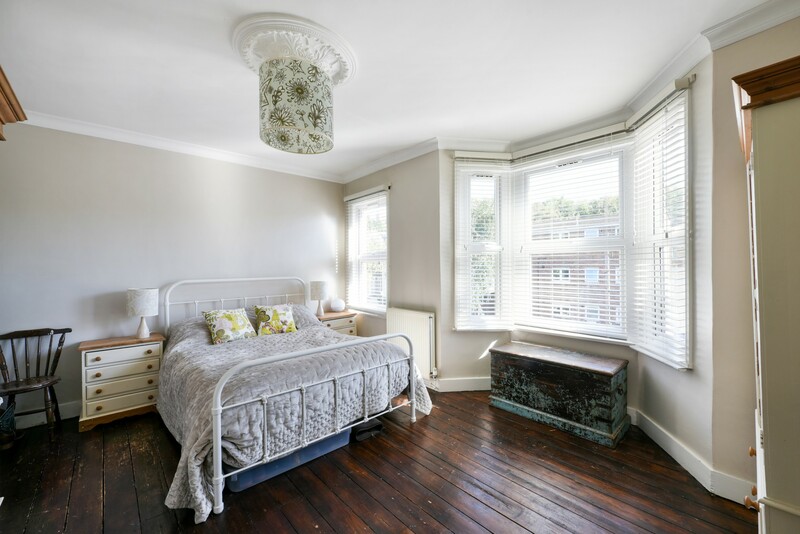 All four of the bedrooms have been decorated to an equally high standard with the master bedroom located to the front of the property, with original wooden flooring and bay windows; the family bathroom is located to the rear of the first floor. 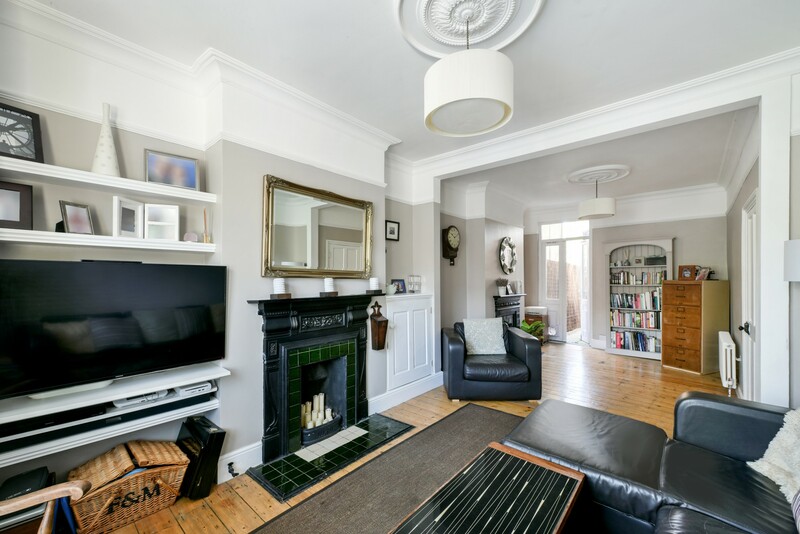 Downstairs there is a super double reception room and at the heart of the house is a fabulous Kitchen/breakfast room which opens directly onto the lovely well-manicured garden and patio complete with two sheds. 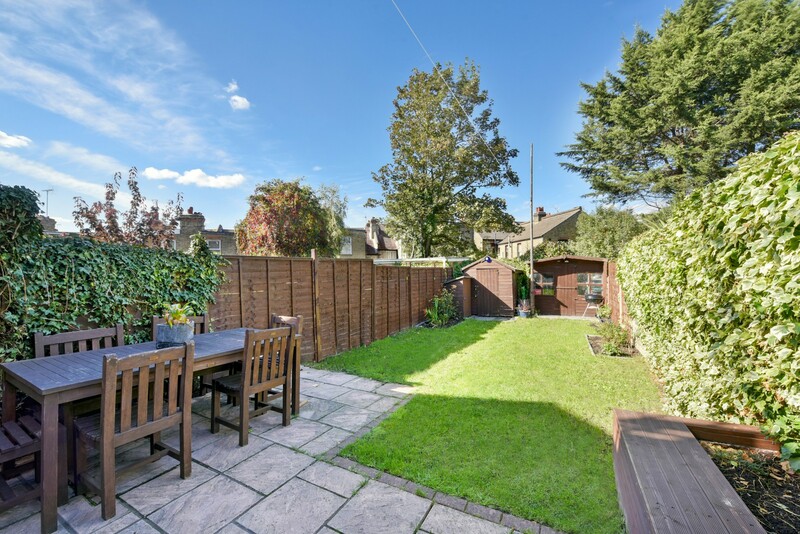 There is a paved patio and long garden to the rear of the property offering ample space to incorporate a large side return and/or rear extensions, a downstairs toilet and even a home office/studio at the end of the garden. 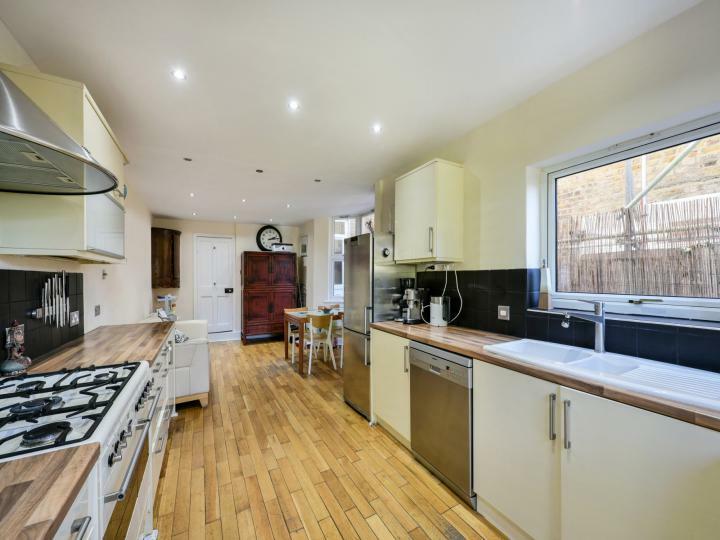 In addition, there is a large loft with scope for conversion to a fifth bedroom (subject to necessary consents). 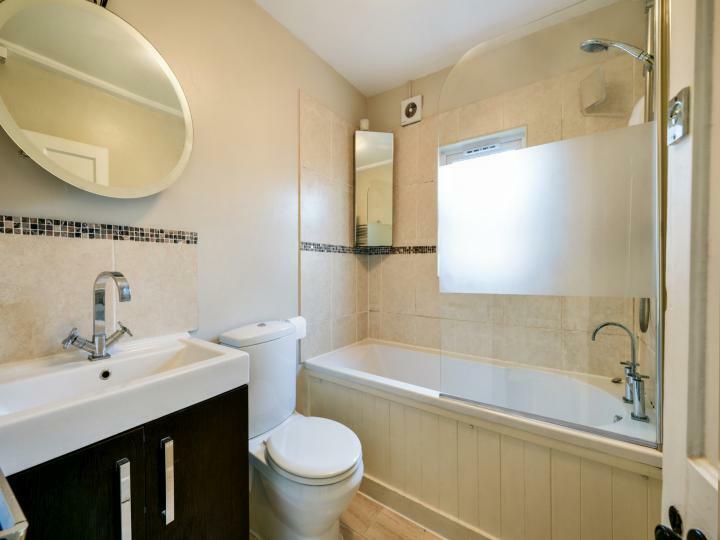 Located within a short stroll of central Charlton, the property is within easy reach of a number of highly sought after primary schools. 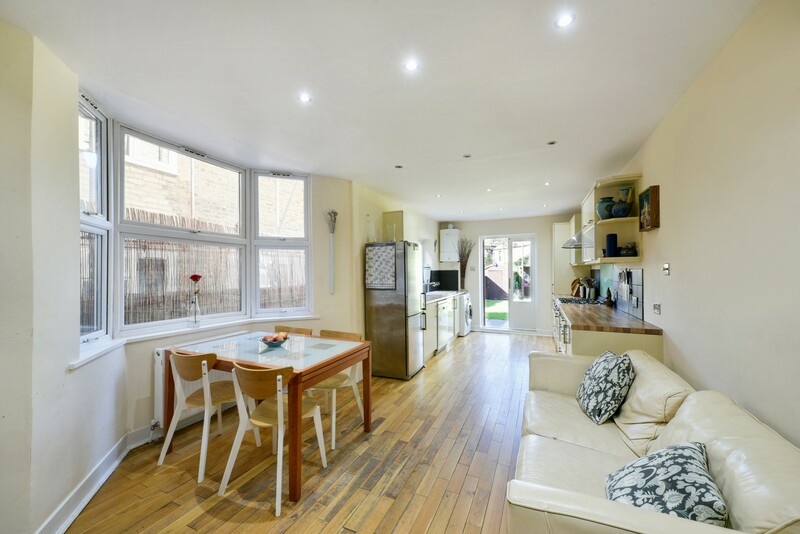 Nadine Street offers excellent transport links as it is only a few minutes’ walk to a bus stop, which offers direct bus routes to North Greenwich, Blackheath, Greenwich Town and Woolwich. It is also a short walk from Charlton train station (London Bridge, Charing Cross, Cannon Street and Kings Cross/St Pancras and Luton via Thameslink).